On this page you will find our Christmas/Holidays 2015 Specials. These prices can NOT be used with any other coupons or deals. Sorry. 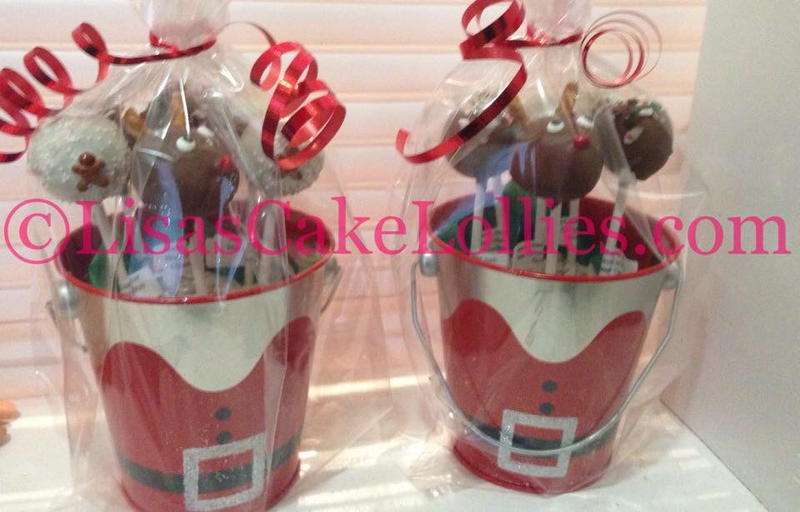 ** Below you will find our Christmas Cake Lollies and Cake Bon Bons Packages, Arrangements and Specials. Our delicious treats make great Gifts, Stocking Stuffers, Hostess Appreciation gifts, Teacher (ECE, EA, Custodian, Secretary, VP and Principal) Bus Driver, Crossing Guard, Day Care Providers, Boss, Employees, Co-Workers, Favours, Secret Santa, Referral Gifts, Friends, Family and Customer Appreciation. We really have something for everyone on your list (including yourself). All prices include them coming wrapped and you can pick 2 flavours per dozen. 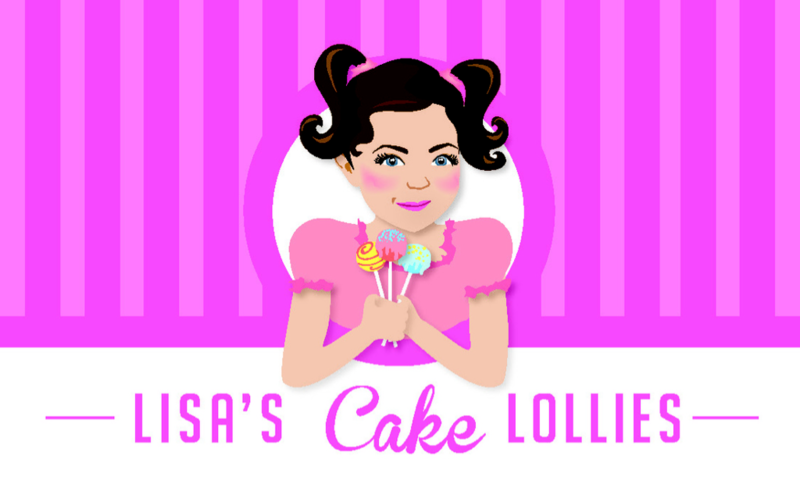 Includes: 1 Character Cake Lolly and 5 Simple Decorated Cake Lollies in a pot. * Great for Teachers (ECEs & EAs), Bus Drivers, Crossing Guard, Daycare Providers, Kids, Grandkids, Neighbours, Mailperson and Garbage/Recycle Driver. Book before Dec 1/15 you'll save an additional $5.00 off (Package would then be $20.00) the deposit of $10 must be received at time of booking to get the discount. Book before Dec 1/15 you'll save an additional $5.00 off (Package would then be $25.00) the deposit of $10 must be received at time of booking to get the discount. Book before Dec 1/15 you'll save an additional $5.00 Off (Package would then be $30.00) the deposit of $10 must be received at time of booking to get the discount. Book before Dec 1/15 you'll save an additional $5.00 Off (Arrangement would then be $20.00) the deposit of $10 must be received at time of booking to get the discount. 24 Small Simple Decorated Cake Lollies in the holder. 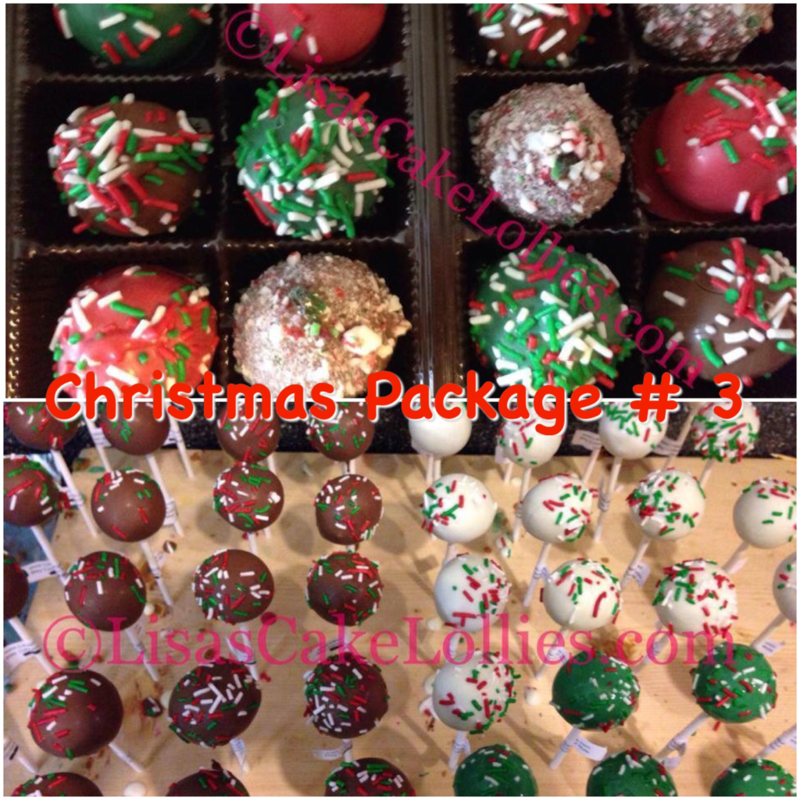 $15.00/dozen or 2 for $25.00 (savings of $5.00) Book before Dec 1/15 you'll save an additional $5.00 Off the 2 Dozen would be $20.00) the deposit of $10.00 must be received at time of booking to get the discount. 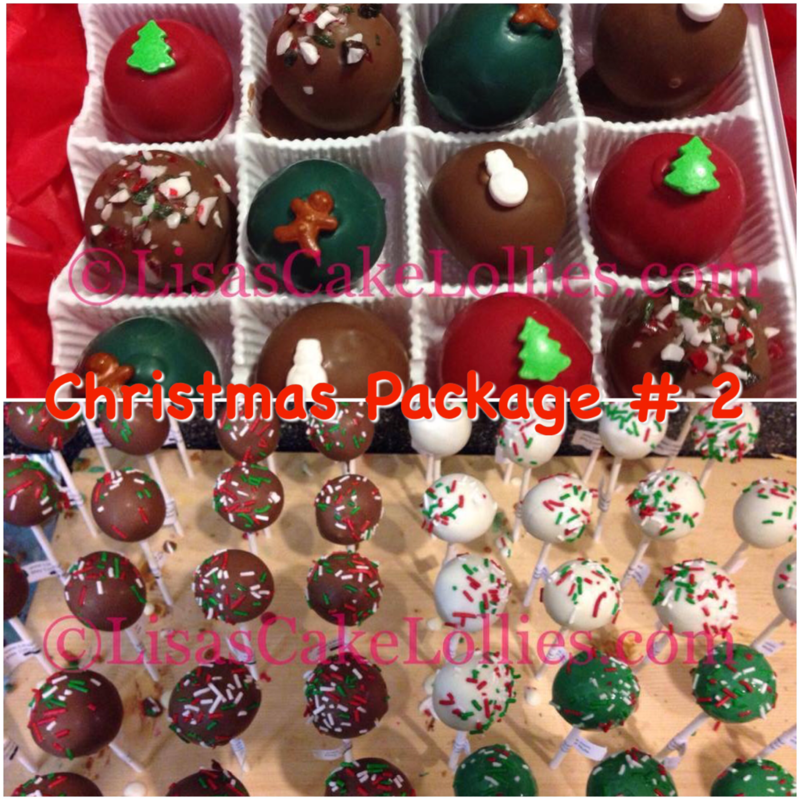 $20.00/dozen or 2 for $35.00 (savings of $5.00) Book before Dec 1/15 you'll save an additional $5.00 off the 2 Dozen would be $30.00) the deposit of $10.00 must be received at the time of booking to get the discount. $25.00 or 2 for $45.00 (savings of $5.00) Book before Dec 1/15 you'll save an additional $5.00 off the 2 Dozen would be $40.00) the deposit of $10.00 must be received at the time of booking to get the discount. We will be adding a few more Specials in the next few weeks. We will NOT be extending the Early Bird Booking Discount, if the $10 is not paid BEFORE 11:59pm on December 1, 2015, you will NOT receive the additional savings, sorry. * Flavour choices for all but The Budget Friendly Arrangements (they're pre-made with flavours on hand). Thank you for your orders, we truly appreciate it.